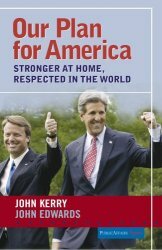 Kerry was a big disappointment. 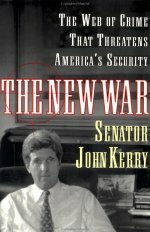 He went along with the Afghanistan and Iraq wars. He has not questioned any aspect of Bush’s conspiracy theory on 2001-09-11. He caved to Bush’s Diebold election theft without a fight. He acted like a deer in the headlights when Swiftboated. 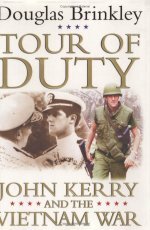 A historian’s view of Kerry’s war experience and how it lead him to oppose the Viet Nam war. Why community service should become a requirement for high school graduation. 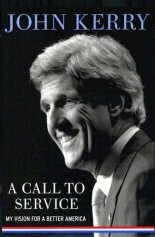 Kerry’s plan to deal with international crime including terrorism and trafficking in nuclear terror.